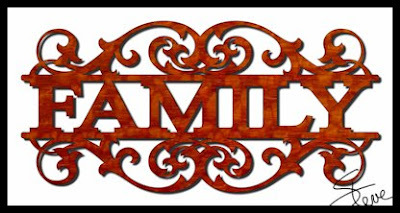 Large Family Wall Hanging Scroll Saw Pattern. This wall hanging is 16" long. This will make a nice centerpiece for your family photos. 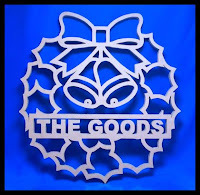 Order you personalized Christmas ornaments and door wreath patterns. Ribbon and tree ornaments are $1 per-name with a 5 name minimum. Layered ornaments are $1 per-name with a 5 name minimum. Door wreath is $5 per family name. You will receive the patterns via email with the invoice. You only pay if you are happy with the patterns. You can pay with credit card through Paypal(No Paypal account needed). You may also pay by check or cash at the address provided with the invoice. Visit Seyco.com for the best customer care and quality products in the scroll saw industry. The scroll saw Specialist. Home of the new 22" Jet scroll saw. Winter is here and your workshop is going to get cold. This is the heater I use in my shop. I prefer Kerosene to electric. I can start this heater and let it burn for half hour and my two car garage shop is toasty. My garage is insulated so I can usually turn it off and stay warm for an hour or two. 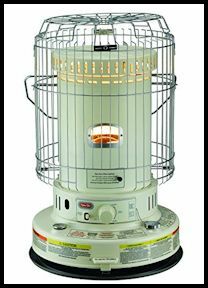 I have had emergency situations where this kept my downstairs warm for the four days our power was out.